Nationally acclaimed clinical psychologist Willard F. Harley, Jr., Ph.D. is the author of many books on marriage, including His Needs, Her Needs; Five Steps to Romantic Love; and Love Busters.Dr. Harley lives in White Bear Lake, Minnesota, with Joyce, his wife of thirty-eight years. View more products by Willard F. Harley, Jr.
After ten plus years of marriage, my husband and I had figured something out. It was that we each needed certain things from each other and if those needs were filled we each felt more fulfilled and happy. I don't know if I put it into quite those words until I read this book. I saw it on the shelf one day browsing, read the back and about shouted out loud. Here was an expert affirming the very thing it took us 10 years to figure out! Reading this book only helped us to communicate better, understand each other better and feel closer together. I gave it to my daughter to read with her fiancé when she was preparing to get married. 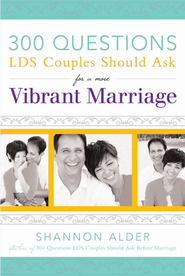 They told me it has made a huge difference on how they approach their marriage. The only thing I wish it had was a different subtitle. It really gives people the wrong idea about this book. I would think the subtitle is just one of the many benefits of this book, but not the primary reason for reading it. Highly Recommend this book! This book was given to us when we got married and while not 100% in line with gospel principles it did and does help me to remember that marriage is a work in progress. We need to nurture our relationship and be the best we can be for ourselves and one another. 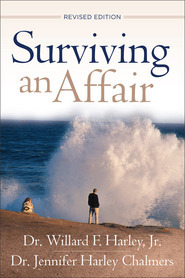 After almost 30 of marriage and children all having left home, we were at a crossroads. 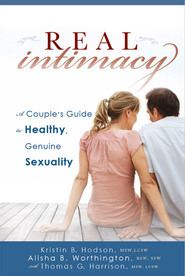 This book really helped us work through where we were at and how to better understand and meet each other's needs. I didn't find it offensive as one other reviewer but, as with anything, you need to approach this type of book with a prayerful heart and wisdom. It is set out logically and is easy to follow and the questionnaires were very helpful (available online). 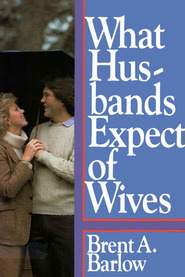 I would recommend this book to others at any stage of marriage. I gave it to my married daughter who also found the book enlightening. Horrible Book Would Not recommend this to anyone. This book goes against Gospel principles!